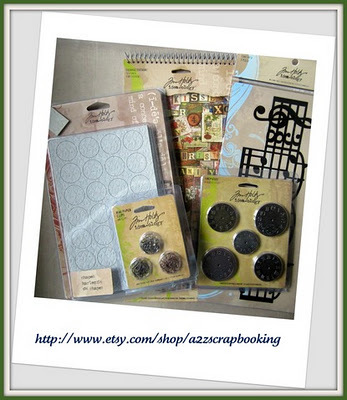 "Lasting Memories" Scrapbook Layout Challenges: Some Saturday Inspiration!!! Hello friends! Hope everyone is having a GREAT wknd!! Here's a little inspiration if you're still looking to enter our current challenge and just need a little jump start!!! Be sure to join us this week as we have a giveaway as well!! Challenge closes tonight at 9pm EST!!!!! And now for some Reader Inspiration!! Congrats ladies!! Be sure to grab your "Featured" badge from our sidebar! Thanks so much for joining us this week and good luck with our giveaway!!! And here's a little sketch inspiration from our DT member, Haven!!! Thanks for featuring my layout and for all the sweet comments from the DT. You really have awesome challenges and I need to enter more often. WOOOOOOTS!!! Congrats to Sandi and Ashley!!! Both layouts are awesome and so deserving of "featured" status!! And Haven!! Way to rock that sketch girly!! !